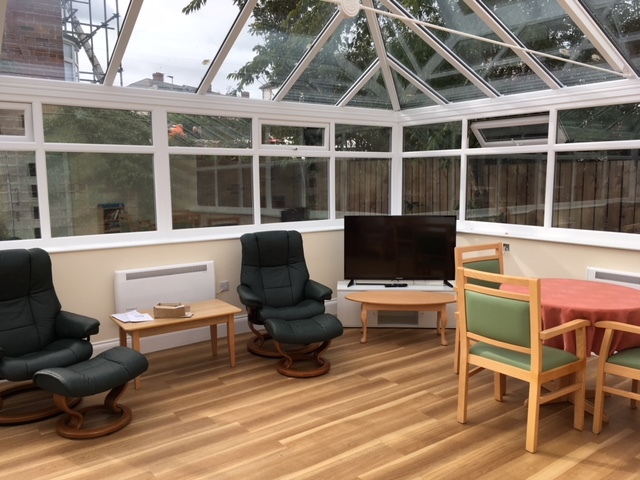 Castleview in Alnwick has been undergoing its refurbishment as we are constantly wanting our care homes to be up to date with modern facilities. 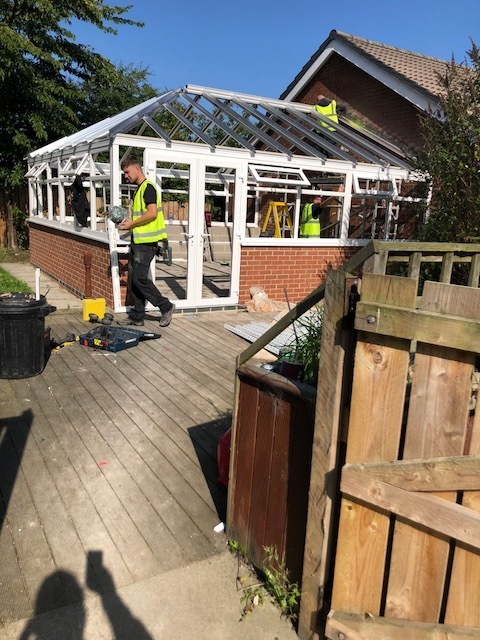 A new conservatory, hair salon, and re-decoration are underway and the works are due to be complete by the end of February. We will be inviting you to attend our open day, which we will be hosting in March.